She must be great at parties. You do know she doesn’t have a valve like a bellows, right? 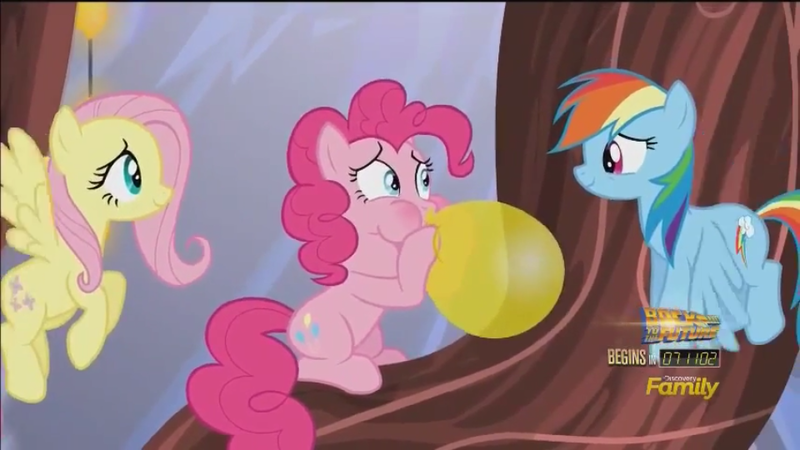 Pinkie does use balloons to hyperventilate so this isn’t a surprise. 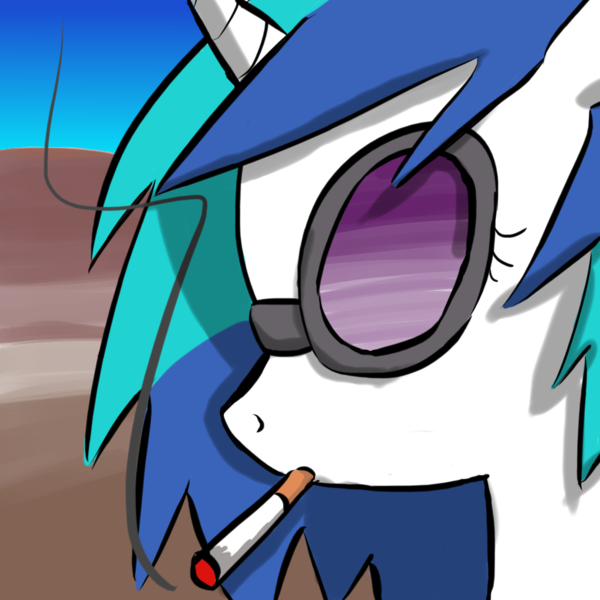 Sure Twilight knows how to "blow"